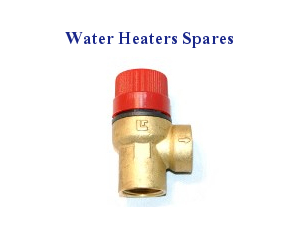 Ariston Thermo is a world leading company that specialises in electric, solar and gas water heaters and condensing boilers. 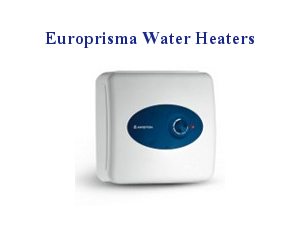 UK Spares have partnered with Ariston so that we can supply both spare parts for your broken water heater and kitchen appliances, as well as complete replacement units in the shape of the 'Europrisma' should you require a new, stylish and affordable water heater. 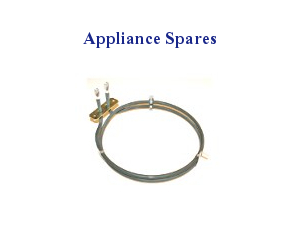 All Ariston products supplied by UK Spares are genuine.